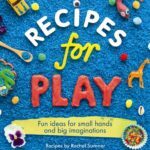 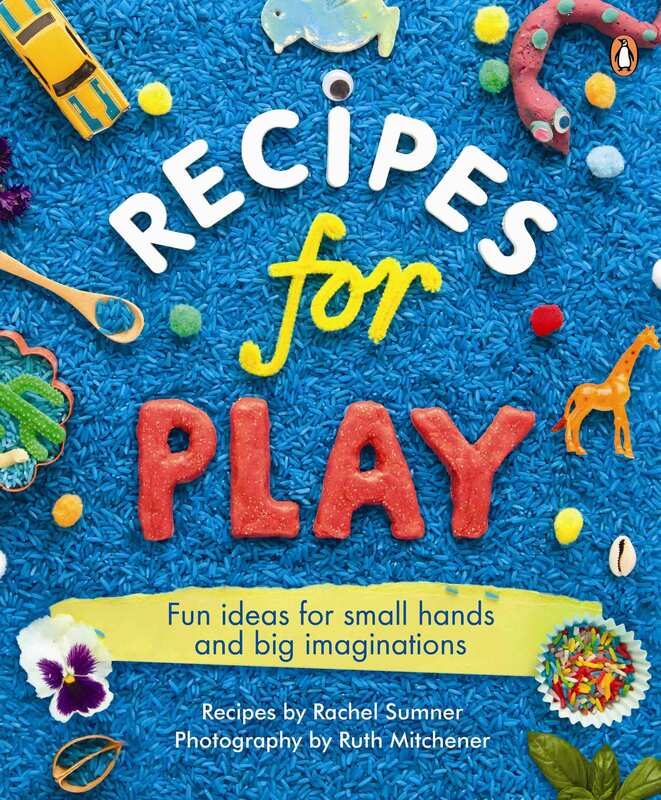 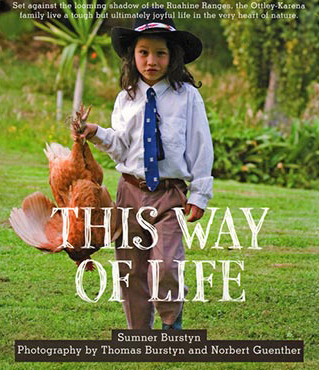 Welcome your child to a wonderful world of colour, texture, creativity and imagination. 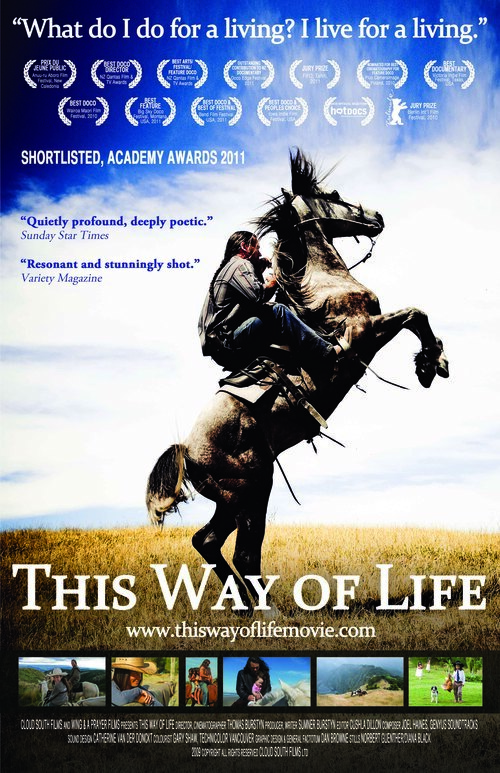 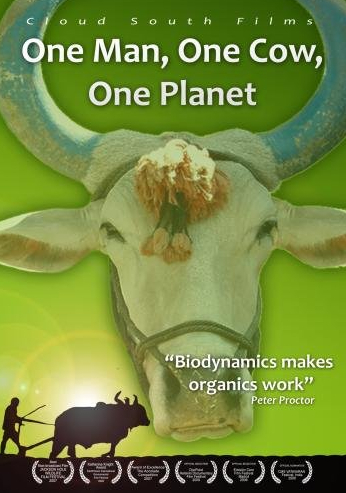 How to Save the World exposes globalization and its mantra of infinite growth in a finite world for what it really is: an environmental and human disaster. 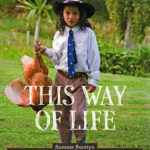 Do our choices come home to roost? 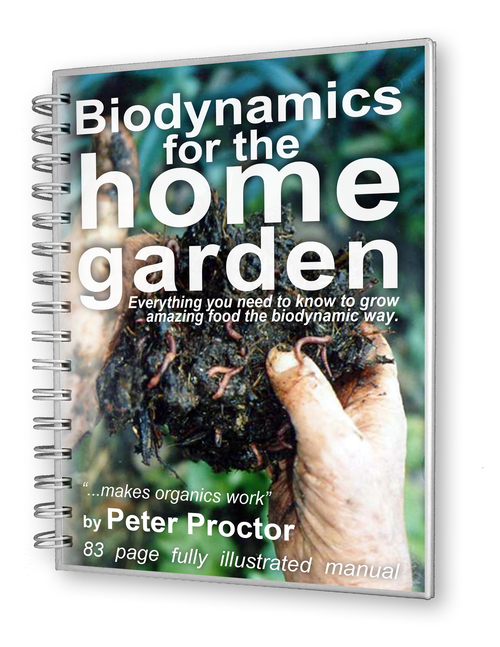 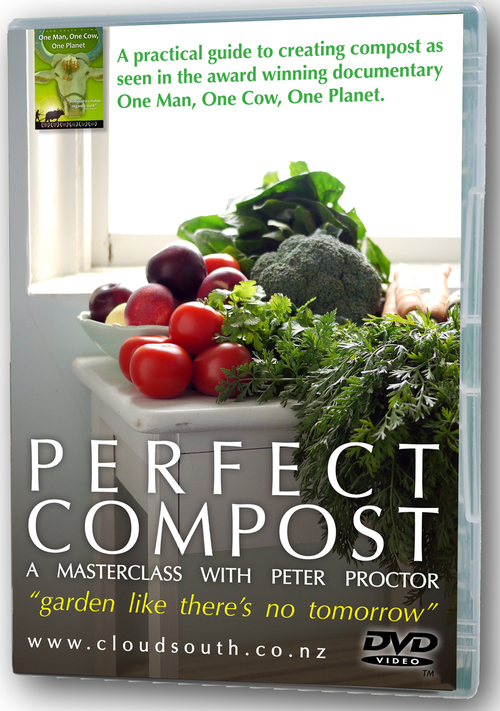 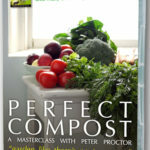 Perfect Compost is a master class with Peter Proctor. 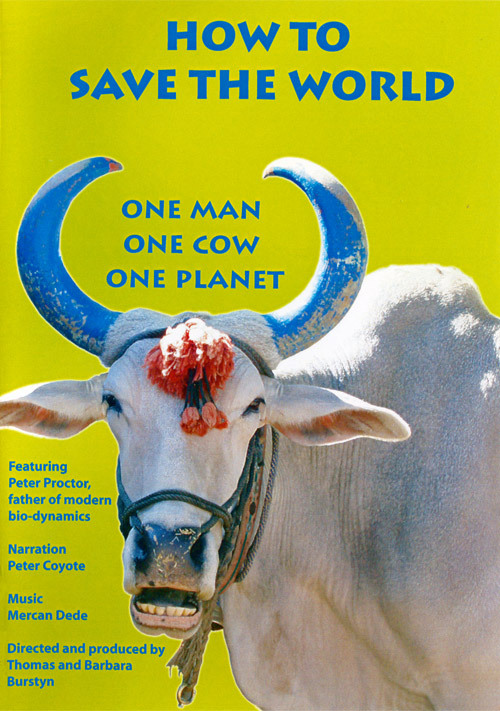 Follows Peter Proctor along the back roads of rural India.